Much like cars, most smartphones follow the same basic design elements. It has been a long time since we've seen a radical departure from the black rectangle, like the Xperia Play or LG G Flex. Samsung has been working on a foldable smartphone for a while now, with the device expected to ship in December of this year. 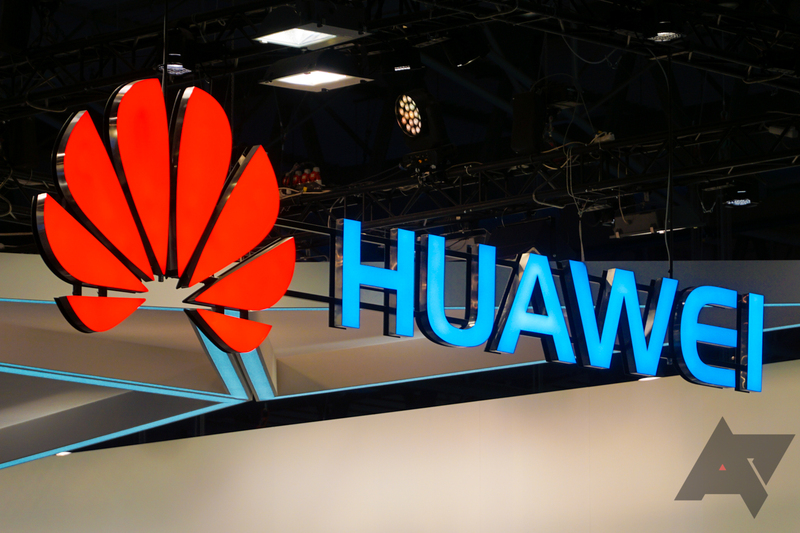 According to a report from Korea's ETNews, Huawei wants to beat Samsung to the punch. Allegedly, Huawei has recently signed non-disclosure agreements with various manufacturers tasked with making components for the device. The company is targeting a November launch, one month ahead of Samsung's 'Galaxy X' unveil. The phone will likely have an OLED screen, but it's not clear where the display panel would come from. Huawei typically uses OLEDs from Samsung, but has recently started buying from LG as well. Samsung might want to keep its foldable panels to itself, at least initially, and LG isn't expected to offer foldable OLEDs until 2019. With two major manufacturers now working on a foldable smartphone, it will be interesting to see if any others join in. Maybe we'll get an LG G Flex 3?